Automotive brake fluid is a hydraulic fluid used in hydraulic clutch and hydraulic brake applications in motorcycles, light trucks, automobiles, and bicycles, among other applications. Automotive brake fluid is used to transfer force and to apply pressure on brakes and increase the brake force. Automotive brake fluid are composed of various types of glycols with low freezing point and designed not to damage rubber components in the braking system. Automotive brake fluid is mainly used in automotive to lubricate and prevent corrosion of the moving parts. Automotive brake fluid are renewed or changed every 1 to 2 years and monthly in racing automotive to improve the safety and durability of the vehicle, which creates a major market for automotive brake fluid across the globe and is expected to grow at a significant rate during the forecast period. Growing number of automotive OEMs and car services providers has resulted in the growth of technological advancement and product innovations of brake fluids. Owing to these factors global automotive brake fluid market is expected to increase at a significant growth rate over the forecast period (2017-2025). Automotive brake fluid is hydroscopic, meaning absorption of moisture is a natural property of brake fluid due to which corrosion is accumulated which serves as a restraint for the automotive brake fluid market. These restraints are significantly curtailed through product innovations by market leaders. 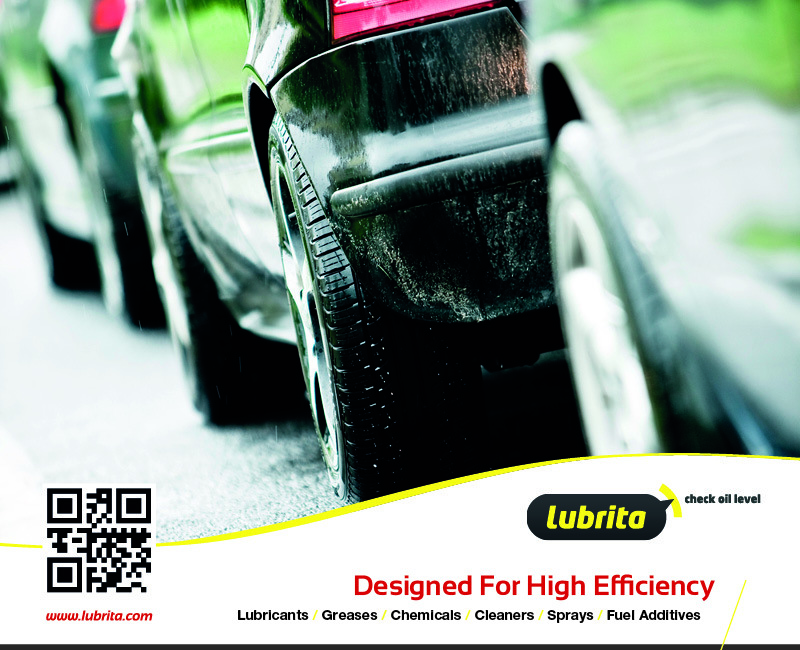 For instance, a new product by Lubrita which consist of polyglycol type brake fluid provides high braking performance under normal driving conditions which is commercialized under the product named as Lubrita's brakes fluids. The DOT (department of transportation) is categorized in automotive brake fluids by its boiling point and chemical composition. Automotive brake fluid is given by type such as DOT 5 (silicone based), DOT 5.1, DOT 4, and DOT 3 (glycol ether based). DOT 3, DOT 4, DOT 5.1 mainly consist of polyglycol and DOT 5 is composed of silicone. Gylcol fluids are used in 99% of vehicles and DOT 3 is majorly used due to its low content of water which affects the brake system and reduces corrosion. Brake pistons and cylinders suffer from wear and tear which results in periodic change in brake fluid which is a major factor for the growing demand of automotive brake fluid in the global market during the forecast period. Lubrita Brake Fluids are a type of hydraulic fluids used in hydraulic brakes and hydraulic clutch applications in automobiles, motorcycles, trucks and construction machinery.